Bangor University has again been ranked in the top 10 of the UK’s non-specialist Universities, according to the latest annual National Student Survey. Bangor University has again been ranked in the top 10 of the UK’s non-specialist Universities, according to the latest annual National Student Survey (NSS). 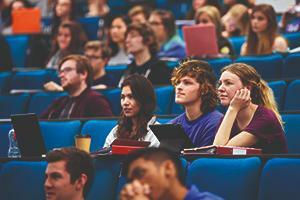 The news follows the University’s inclusion among the top 100 European Universities in the recent Times Higher Education (THE) European Teaching Rankings, the first university league table to focus solely on teaching and learning. Following a weekend of competition, Bangor University were victorious at the Inter-Collegiate Eisteddfod 2018, winning for a third time in a row. The Eisteddfod is a highlight for Welsh students in Wales, and this year it was held for the first time at the University of Wales Trinity Saint David. 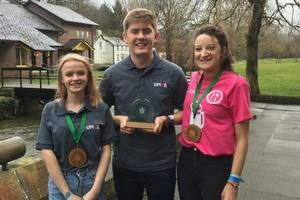 Following a weekend of competition, Bangor University were victorious at the Inter-Collegiate Eisteddfod 2018, winning for a third time in a row. The Eisteddfod is a highlight for Welsh students in Wales, and this year it was held for the first time at Lampeter by the University of Wales Trinity Saint David. 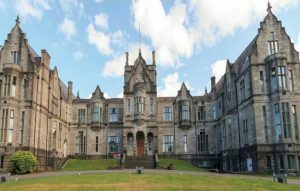 Bangor University has retained its position among the top 350 universities worldwide for the fourth year, according to the Times Higher Education. Bangor University has retained its position among the top 350 universities worldwide for the fourth year in succession, according to the Times Higher Education World University Rankings. 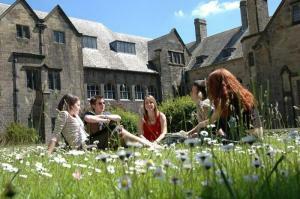 In addition, Bangor University is placed within the top 10% of universities globally for its International Outlook. A total of 1102 institutions were included in this year’s rankings, which measured institutions on factors such as Teaching, Research and International Outlook. 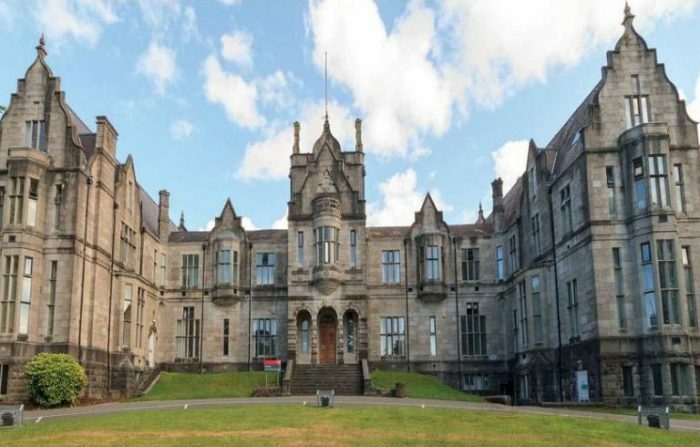 Bangor offers a unique university experience. From a stunning location close to the mountains and the sea to a world-class research facilities and quality teaching, you’ll find the ideal environment to unlock your potential and go beyond all expectations. 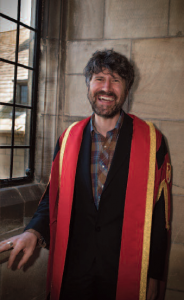 Rock musician and Super Furry Animals member, Gruff Rhys from Bethesda, Gwynedd, Wales received a Honorary Fellowship at Bangor University on Wednesday 15 July. He is among a number of talented individuals, who have connections with the University of Wales, who will be receiving Honorary Fellowships during the University’s annual graduation ceremonies. Level 1 of the CFA qualification will now be integrated into Bangor Business School's Masters degrees in Accounting, Banking and Finance. The most valued professional qualification in the Finance area is the CFA (Chartered Financial Analyst). Level 1 of the CFA qualification will be integrated into Bangor Business School’s Masters degrees in Accounting, Banking and Finance from September 2015. 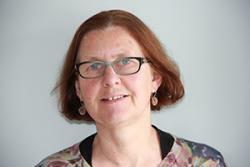 Only a small number of UK universities offer professional training for this qualification. 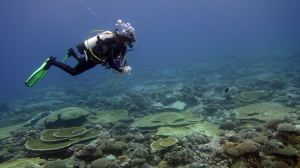 Marine biologists from Bangor University’s School of Ocean Sciences have recently returned from a science and conservation expedition to the British Indian Ocean Territory, currently the world’s largest Marine Reserve, located 7° south of the equator, below the Maldives.